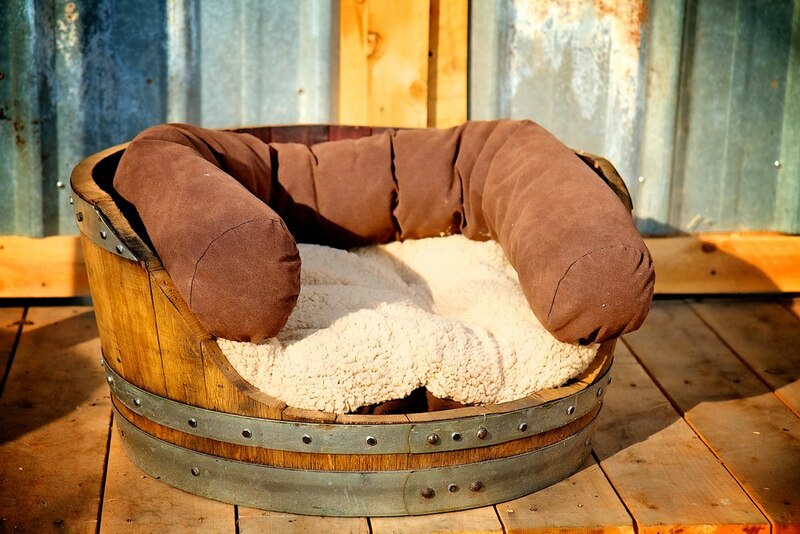 For the pet lovers out there we have a special collection of beds and houses for them. 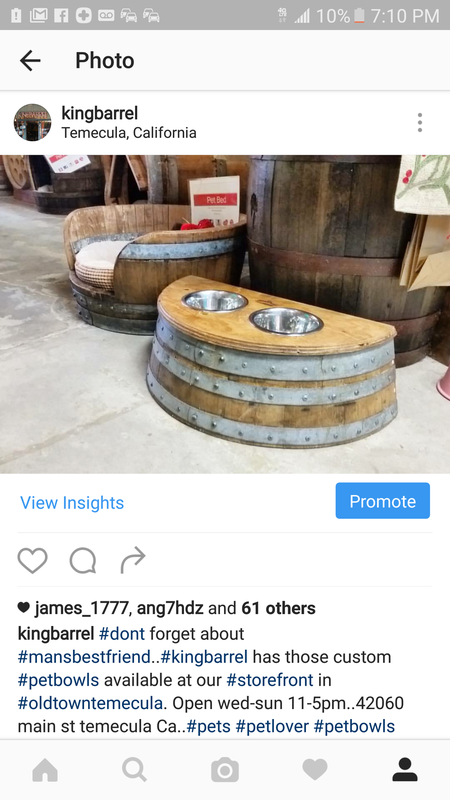 Beautifully crafted to not only provide a place to lay their sleepy heads but to also bring style to any place you wish to place them. 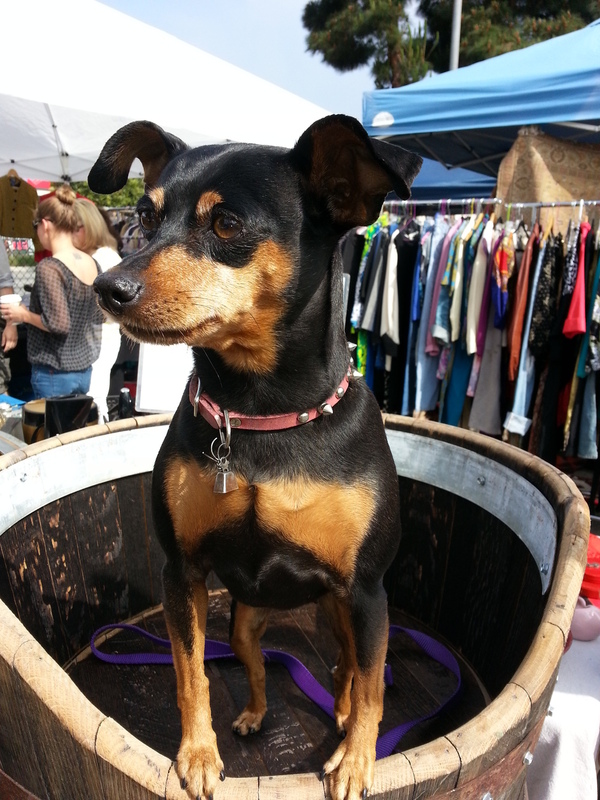 Your pet will be sure to love their new digs and you will be pleased with the look of it. 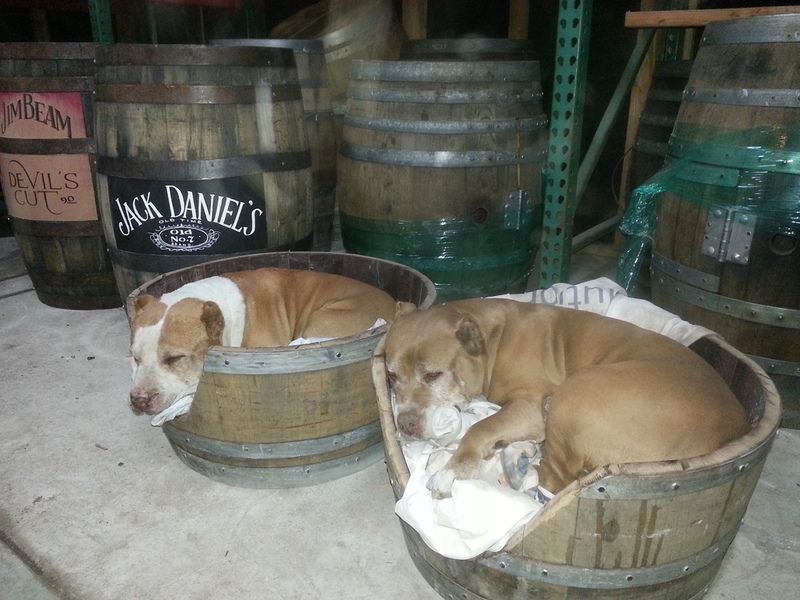 All our collection comes in either wine or whiskey barrels and can be custom made according to the size of your pet.